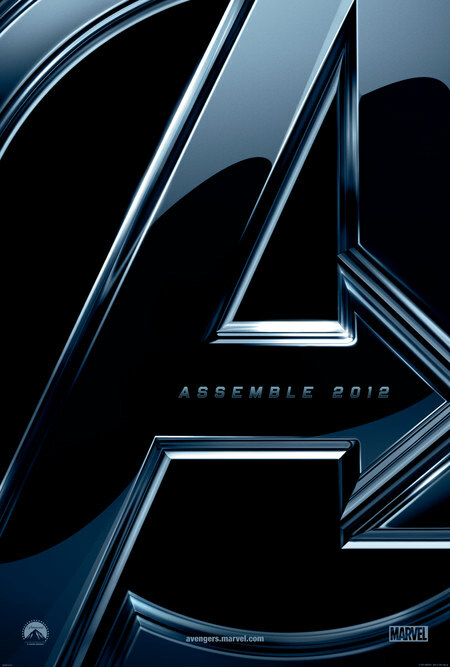 The Avengers is now but 2 Fridays away, after 4 years of buildup through 5 other superhero movies. One of the most unique and challenging attempts in history at a cinematic merger is complete. That fact alone makes this a really big deal. Nothing like this has been attempted before in the hundred-plus years people have been making movies. 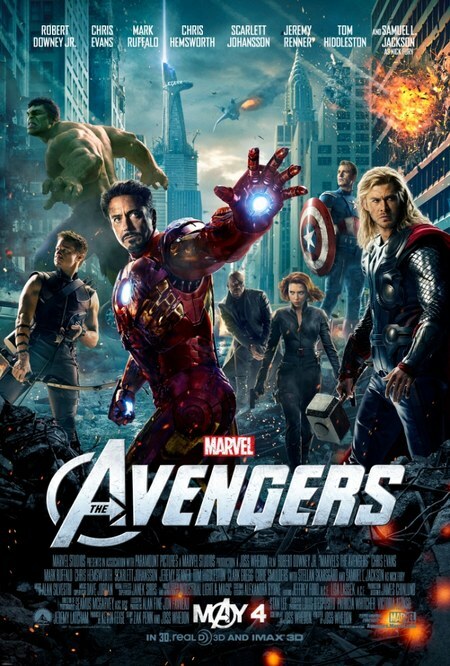 I always had serious doubts this movie would even happen, let alone come together this smoothly. Now that it’s here, despite my excitement and trust in the talented people involved, I’m still a little hesitant to believe it will work. Or at least work the way I want it to (that’s a big caveat there).